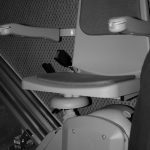 When it comes to stairlift servicing, a popular dilemma would be whether to rent or purchase a new product. What should you do? Which option is cheaper in the long-run? Does the quality change between these scenarios? Will stairlift installation and stairlift repair services be easier? Our blog post will discuss both possibilities and highlight some important tips on how to make the most out of the situation. 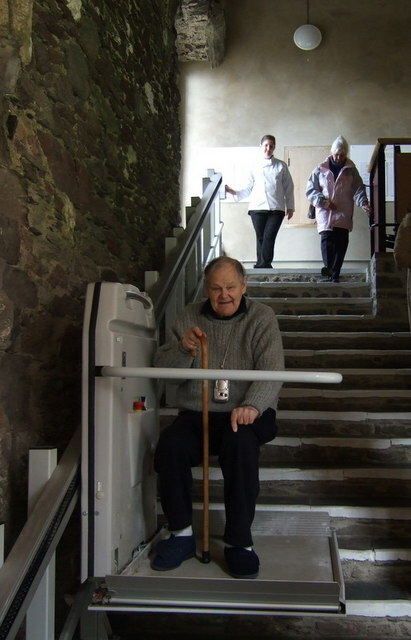 What Are the Usual Requirements for Renting a Stairlift? Is the staircase straight and for indoors use? This option is highly-preferable. 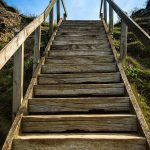 How many steps are there? Anywhere between 8 and 16 will do. Will there be intermediate landings? The answer should be no. Always ask for a quick, free consultation. Explain how your staircase looks like, and how you would prefer the stairlift to work. If you had the correct answers to the questions above, then it is highly likely you will qualify for a rental. Always discuss with the dealer to ensure you are covered no matter which option you choose. Does the stairlift have a stable seat which will be able to lock at the top and bottom and guarantee you will safely sit or get up? Most dealers will ask for a rental period of at least a few months as the installation process is too laborious. If you are planning on renting for the long-term, you could consider eventually buying off the stairlift. If it vital to understand the value a new stairlift will bring to your home. Whether you choose to rent or purchase, you will have much to gain. Mobility will be easier and safer than before. Do you want safe and secure stairlift servicing? Stairlift Pro Inc. is the correct choice for that job. We offer the best stairlift repair and installation services in New York. Feel free to contact us at any time and ask your questions.